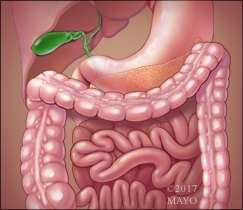 Inflammatory bowel disease (IBD), mainly consisting of Crohn’s disease and ulcerative colitis, are lifelong intestinal disorders, and disease flares are often unpredictable and significantly affect the patient’s quality of life. Sunanda Kane, M.D., discusses stool tests for pediatric and adult patients with inflammatory bowel disease, focusing on two proteins that may help identify active inflammation. Dr. Kane is a gastroenterologist at Mayo Clinic.